14 inches by 10 1/4 inches. COLOR TREASURY EDITION. 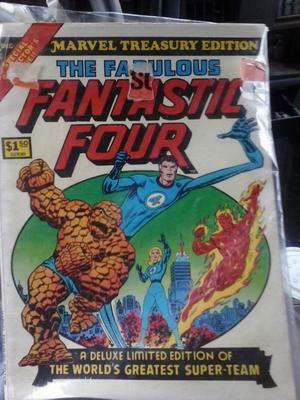 Original price $1.50. 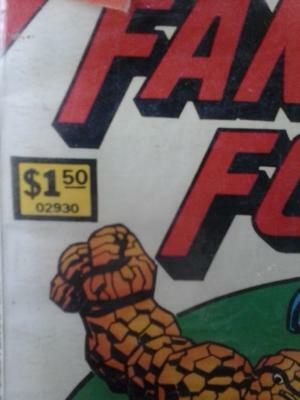 02930 is number under price on the cover. Editor's reply: Over the years, Marvel, in particular, but also DC, has released over-sized treasury reprints of various key comics, or popular series. It makes sense to allow fans to catch up on older stories that they might otherwise not be able to find, or afford, or to publish new stories without disturbing the run of the regular edition. 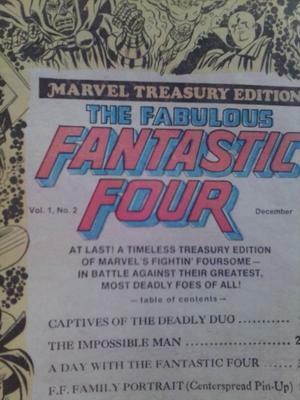 Your comic is Marvel Treasury Edition #2 (click to see them on eBay). It was published in 1974. These oversized books don't fit into ordinary short or long boxes. They are definitely less popular than their regular-sized peers. 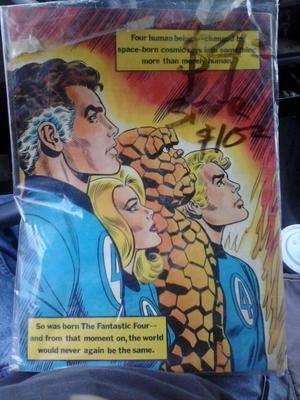 Still, in really top condition, you might get $30 for your comic. Click to see examples for sale now to compare the prices.